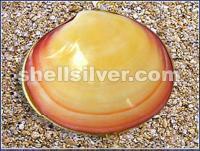 3 layers Gold Capiz chips 40mm diameter chips round design, 95 strand, 2352 pcs. 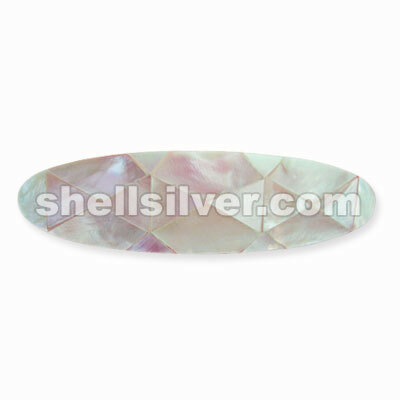 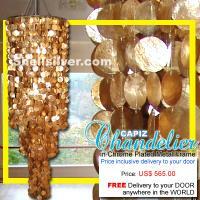 40mm capiz round chips, 130cm/51.18 inches base to bottom, head frame 16 inches diameter. 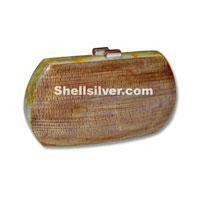 Evening clutch bag 14.5cm x 8.5cm x 3cm in banana bark w/ MOP cracking inlay in the side. 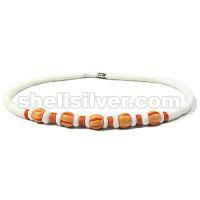 Necklace 18 inches in 4-5 mm coco pukalet orange, mango yellow, light orange and red, 4-5 mm white shell heishe, bamboo tube 5x13 mm and white rose square cut. 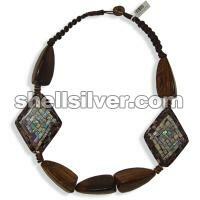 Necklace 24 inches in 1 mm wax cord dark brown, robles wood triangle 3 sides 23x50 mm and 57x69x11 mm violet oyster and white abalone diamond design blocking inlay. 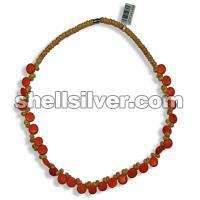 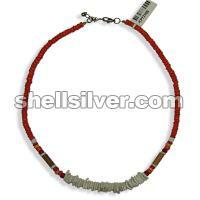 Necklace 18 inches in mongo shell yellow and 10 mm coco disc center side drill orange.